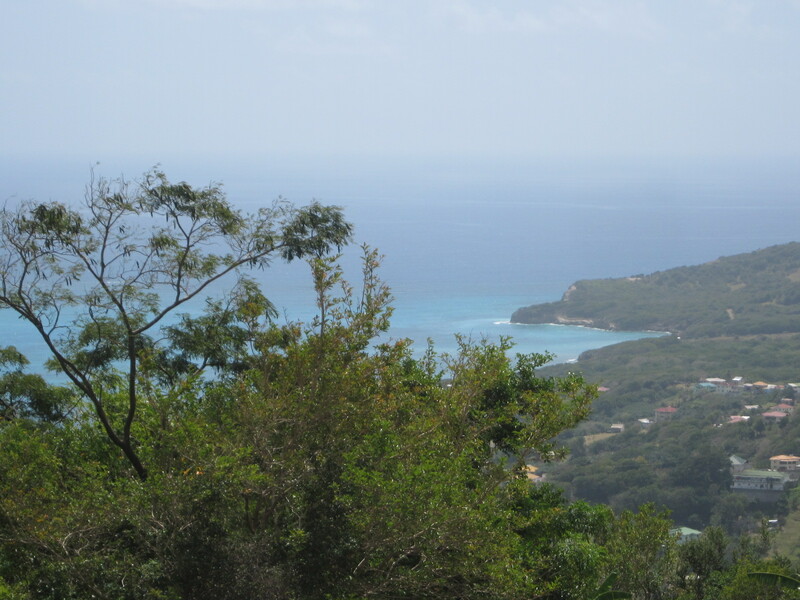 Residential land at Belair from US$39,000 | Carriacou Real Estate, Ltd. 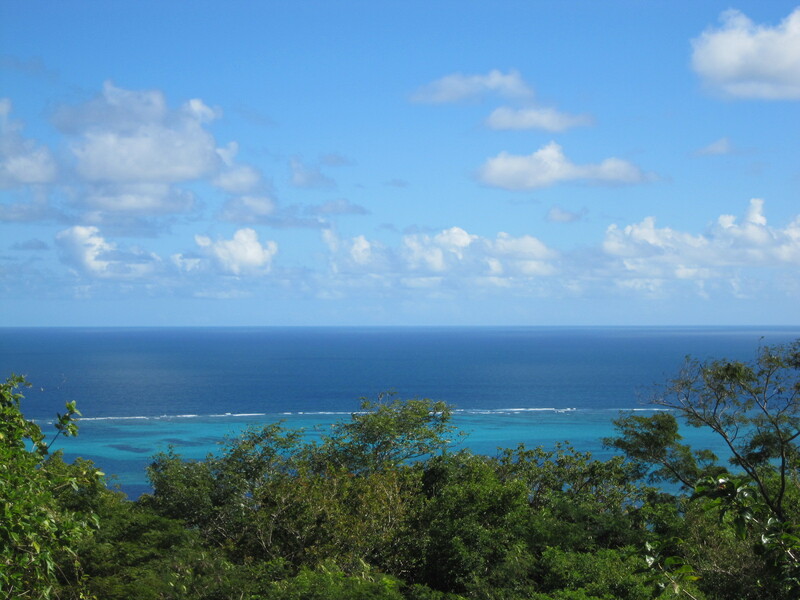 These very desirable lots are located at Belair with views over Mount Pleasant to the south west, up to Petit Martinique to the north west and ocean views to the west. The land is accessed via an unpaved government road which is in good condition. 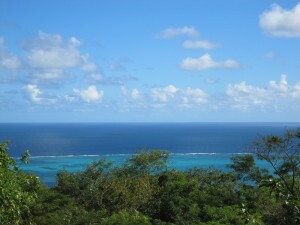 The area is very quiet and peaceful and close to the historic remains of The Belair Sugar Mill and The Doctor’s House. This is a recent sub division of 88,155 sq. ft.
SUBDIVISION PLAN – This plan shows how the land has been divided.